An entrepreneurial reality, as reliable as Inox Mecc, gave life to Val Mar, a firm specializing in the manufacture of fishing equipment, rollers and rockets. 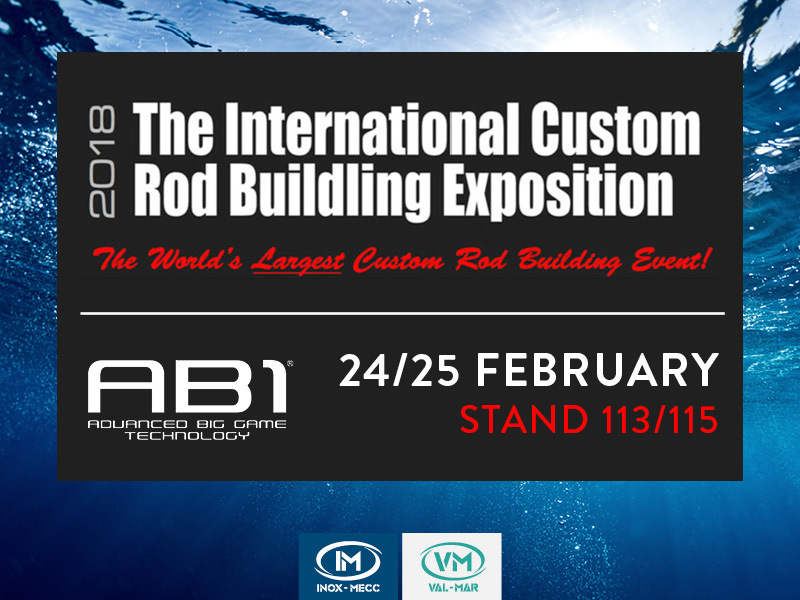 Its spin-off AB1 is the showcase where to select and purchase everything you need, manufactured by Val Mar, to go in for deep-sea fishing with the certified quality of made-in-Italy products. We wish to share our passion for deep-sea fishing with you, which is why we offer only the best equipment. We have been producing valve components dedicated to the Oil&Gas industry for over 50 years.